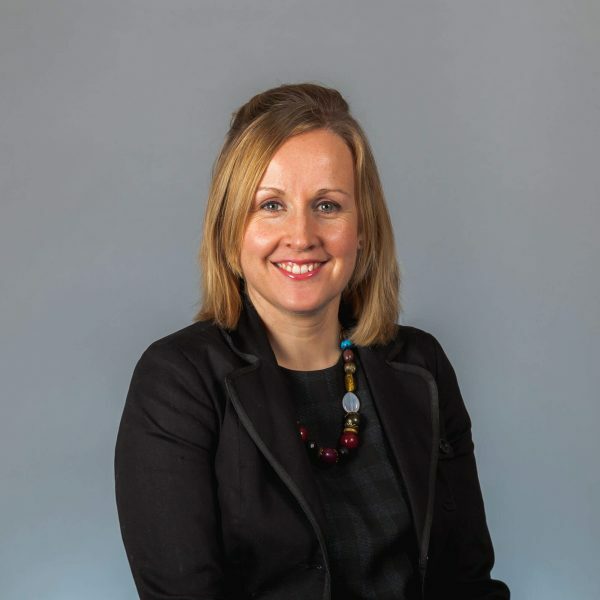 Helen started at Hatchers in 2003 when she moved back to Shrewsbury, her hometown, after completing her law degree at The University of Birmingham. She took a year out after having worked at a large firm in Birmingham and unfortunately did not enjoy the job. However starting at Hatchers as a temporary secretary gave her an insight into working in a high street practice and in her own words, with great people. Within three weeks she was offered a full time secretarial role and she never left! Having already done her law degree, Helen went back to Birmingham to the College of Law to complete the Legal Practice Course. She completed the course whilst working full time and was delighted to come out with a Distinction. Helen qualified as a solicitor in 2007, once she had completed her training contract, she was then made Associate in 2010. Helen specialises in Commercial Property and has done since 2006. Her workload involves advising a wide range of clients from individuals and sole traders to multi-national companies on a variety of Commercial Property matters. These can range from a straightforward lease of a storage unit up to a £multi-million remortgage of a property portfolio. She takes great pleasure out of successfully completing each transaction for her clients but her favourite transactions are the matters surrounding mortgage portfolios, whether that be acting for the borrower or the lender. Helen considers these as a test of her legal knowledge together with her high attention to detail. Helen prides herself on her flexibility in dealing with clients. The hours of 9am – 5pm Monday-Friday are not always convenient for clients. Working part time, she has found a flexible attitude as to how and when to contact clients leads to happier clients. Whether it is a preference for correspondence by email, being available for appointments or arranging out of hours telephone calls to clients in different time zones, it certainly gets the job done more efficiently. Helen has two young sons and really enjoys family time. Helen and her partner are in the process of carrying out some major works to their house and she revels in the opportunity to knock a bit of plaster off or scrape some paint off a window here and there. She enjoys the outdoors and walking and spending time with friends and family. Favourite food – blue cheese and broccoli quiche, but her favourite comfort food is a fish finger sandwich! Personal ambition – to complete a parachute jump – although someone may have to push her out of the plane! Qualifying as a solicitor and being made associate were important milestones in Helen’s career to date. Also the first time a client asked for her by name because she had been recommended to them was a personal highlight. Likewise completing her first transaction for more than a £million was a real achievement too.